Fifty-year-old female truck-driver Klepka has ten days to return the fifty thousand zloty she paid to get her daughter, Miśka, out of prison. If she doesn't pay the money back on time, she'll lose her flat, her one remaining anchor point. It turns out that her only chance is to transport two refugees from war-torn Syria, Azhar and Zafir, to Belgium. Their family will pay if Klepka takes them there in her forty-ton HGV. Klepka is forced to trust two strangers. 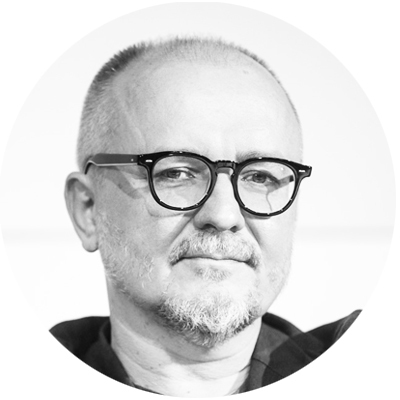 Dariusz Gajewski is a Polish film director, producer and screenwriter. Deputy president of Polish Filmmakers Association, member of Polish and European Film Academy, teaches at the Lodz Film School directing department.